The Church’s Ministry of Healing: Ireland is delighted to welcome Lisa Sharon Harper to speak to us on the subject of forgiveness on Saturday, 6th June 2015. 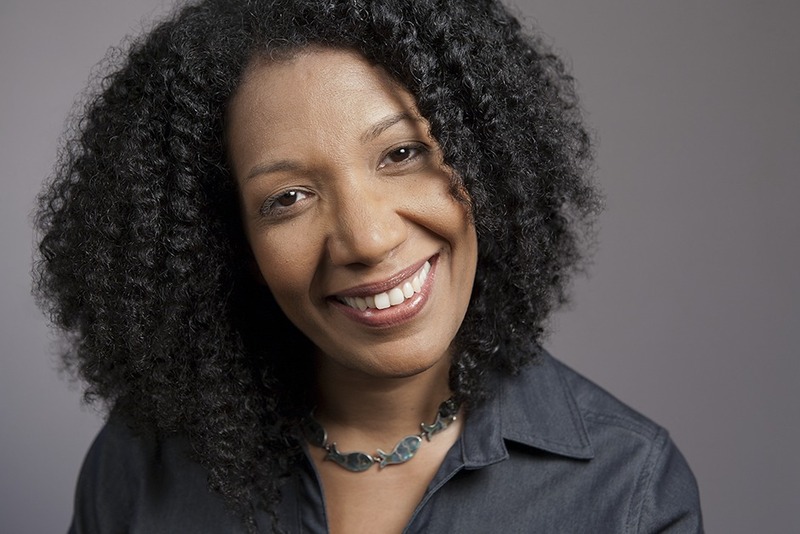 Currently Sojourners’ Senior Director of Mobilising, Ms Harper is a speaker, activist, author, award-winning playwright and poet. Her writing has been featured in The National Civic Review, God’s Politics blog, The Huffington Post, Relevant Magazine, Patheos.com, Urban Faith, and Prism where she has written extensively on tax reform, comprehensive immigration reform, health care reform, poverty, racial and gender justice, and transformational civic engagement. Ms. Harper’s faith-rooted approach to advocacy and organising has activated people of faith across the US and around the world to address structural and political injustice as an outward demonstration of their personal faith. Her most recent book is Forgive Us: Confessions of a Compromised Faith, in which she and three other authors confess the church’s public failings and call their fellow believers to re-engage the surrounding culture in a new and better way. We expect Ms Harper to challenge us and to inspire us as we seek to be agents of healing in our world today, and we welcome people of every denomination to participate. This event will take place in the beautifully refurbished Music Room of Christ Church Cathedral, Dublin, at 2.00pm on Saturday, 6th June, and The Book Well will be making copies of Forgive Us available for purchase on the day. Admission is €20/£15, and booking is essential. To book your place, please email hello@ministryofhealing.ie. After a reception of light refreshments, you are also invited to attend our Annual Service of Thanksgiving, to be held in the cathedral where there will be opportunity for special prayers for healing with the laying on of hands and anointing with oil for those who desire it. This is a Church of Ireland Service of Wholeness and Healing with Holy Communion, and everyone of any denomination is warmly welcome.